We are continuing the construction of the Oradea Earthship in 2017. The first two modules are ready. News/pictures here. We started our project in 2012, in Oradea, when the land was purchased and the building permit was issued. In september 2013 we have finished the concrete foundation. Modules 1 and 2 are ready by 2016. Any kind of help is welcome. 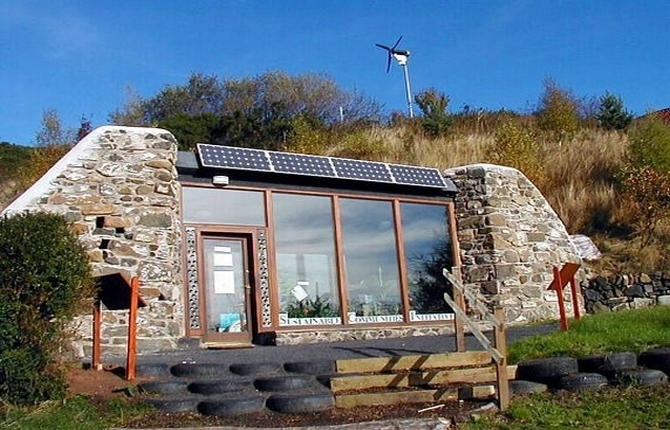 You might want to build your own earthship. Set sail. 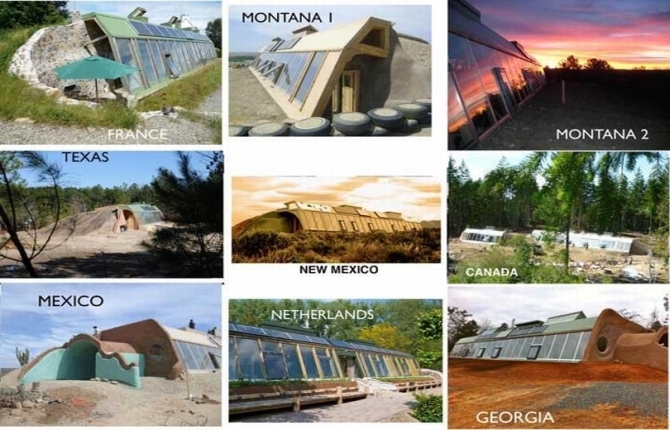 "Earthships: Radically sustainable buildings made with recycled materials. The building blocks of the earthship are used tires, rammed with earth. If want to get rid of some, please contact us. All sizes above 195/16 will help us. This means freedom. Any time. 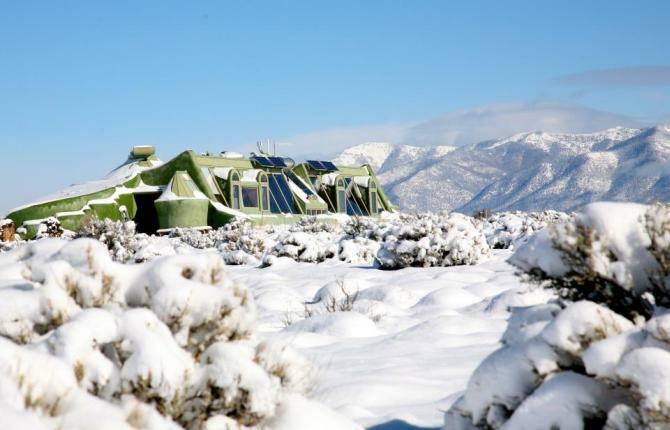 This is the way earthships are designed to work. As we do. Read, search, ask. Go to workshops. Earthsips can be build by your own. If you have a similar project in Romania or in the area, we will link your site. Please support rosiamontana.org and help to stop the RMGC mining project! Silence is betrayal. Forget the bills (electricity, gas, heating, water, sewage). 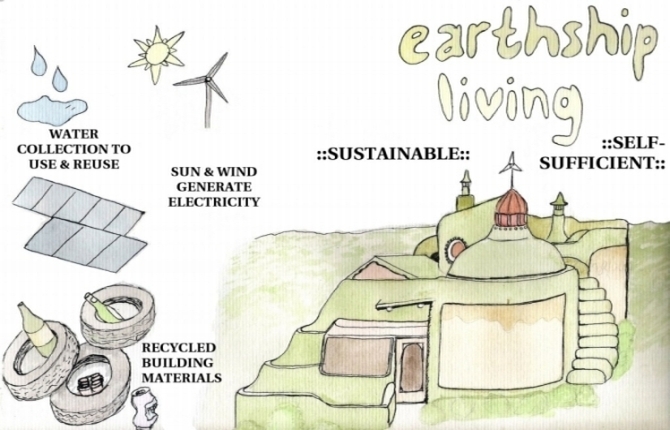 Earthships radically reduce the cost of living. Get rid of the corporations! With no or less bills paid, you will no longer support any corporation, energy company etc. Your payment is your vote. There is no planet B! 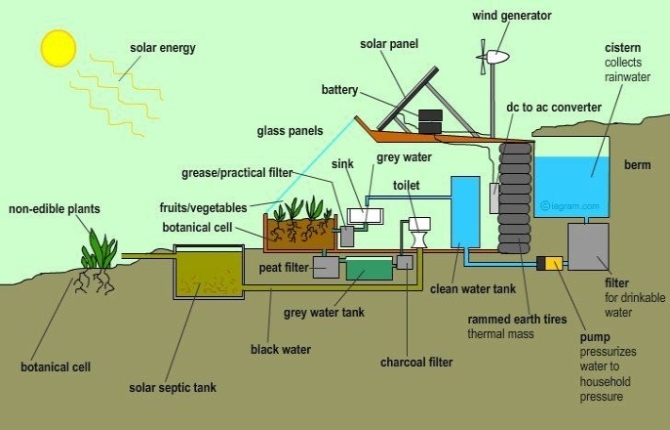 Earthships' systems include water harvesting, sewage treatment, green electricity, waste recycling.